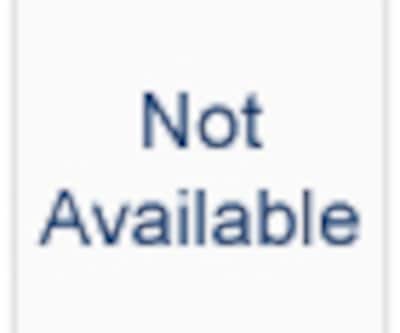 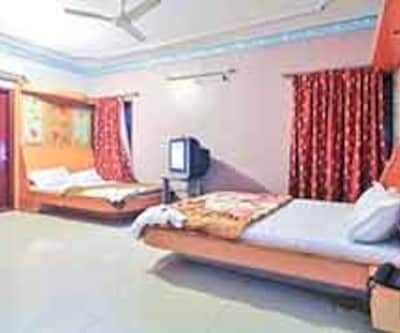 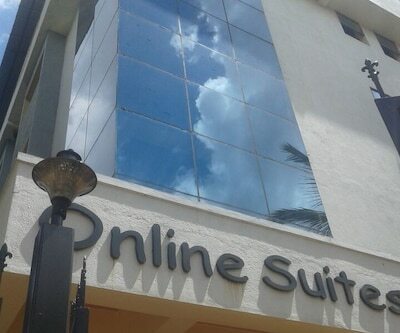 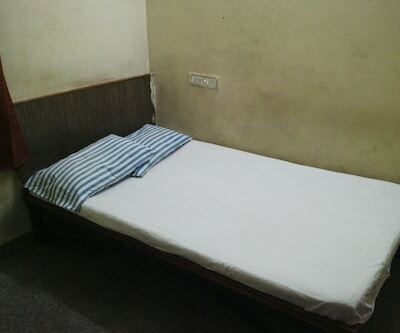 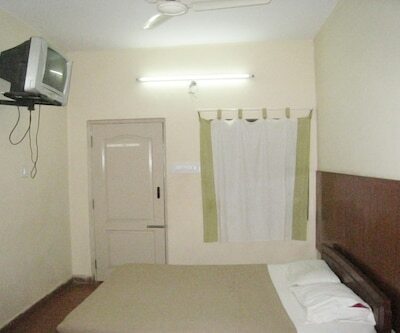 Hotel Abhishek provides internet access to its guests. 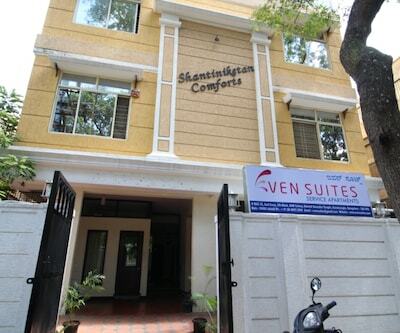 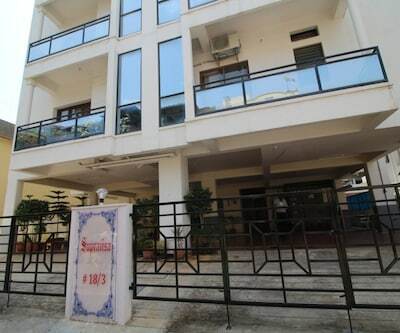 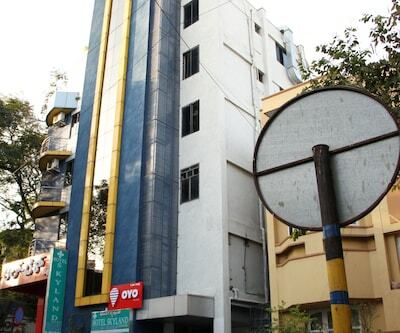 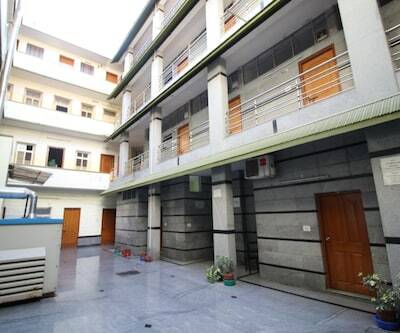 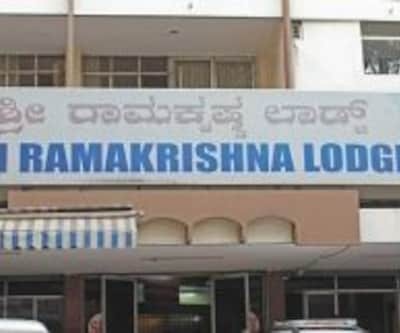 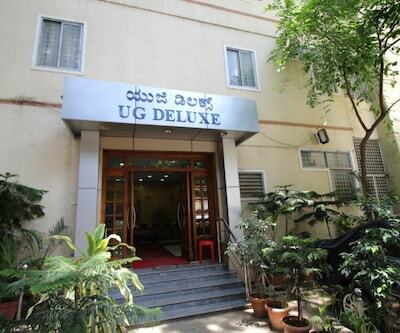 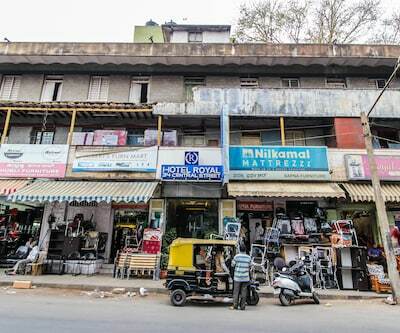 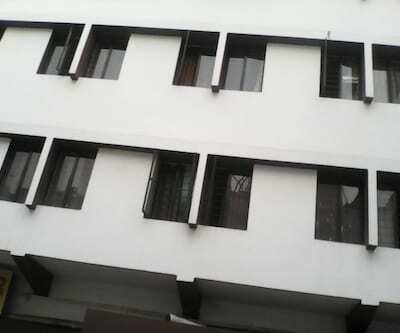 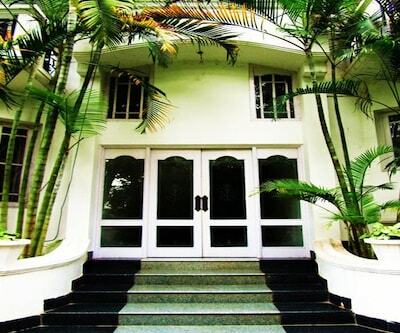 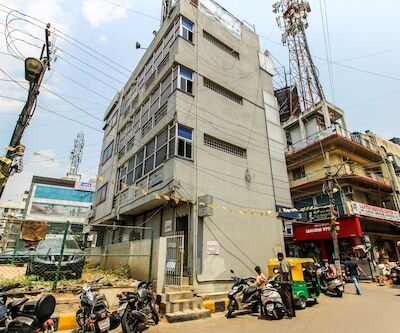 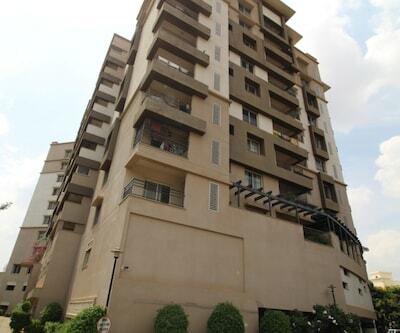 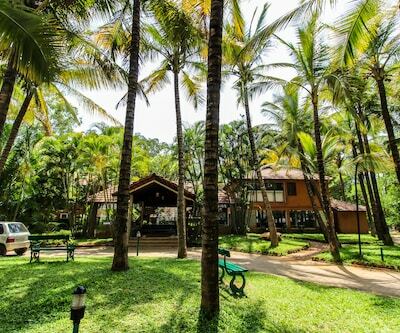 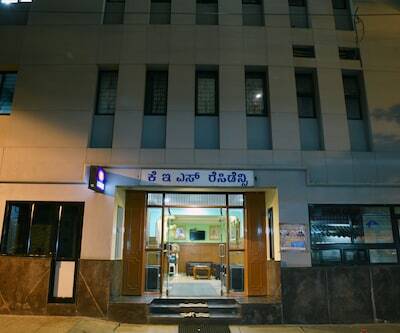 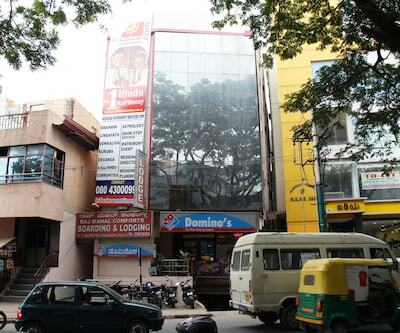 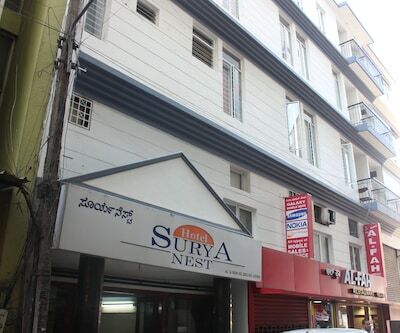 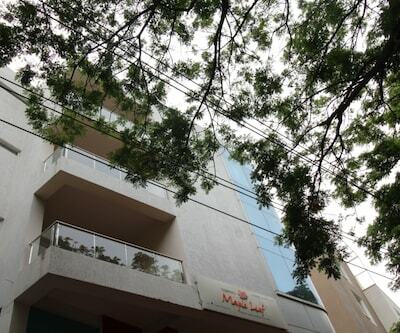 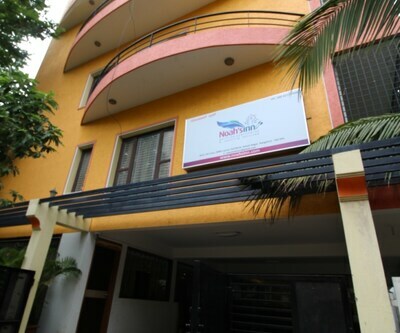 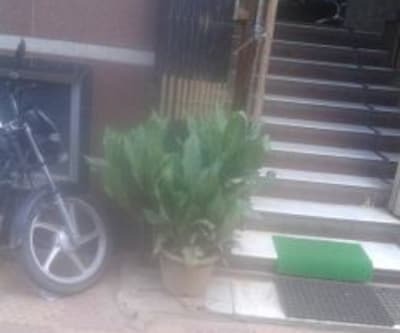 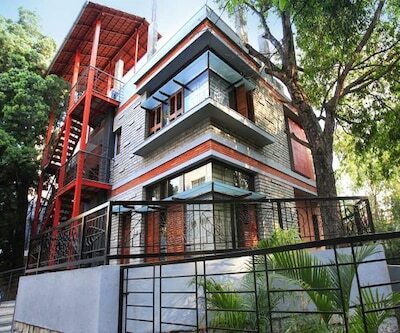 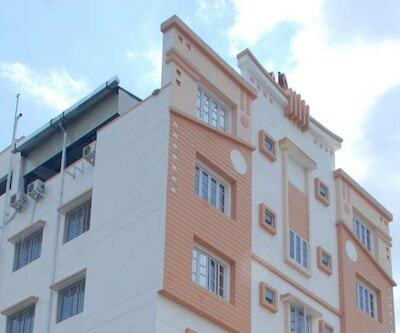 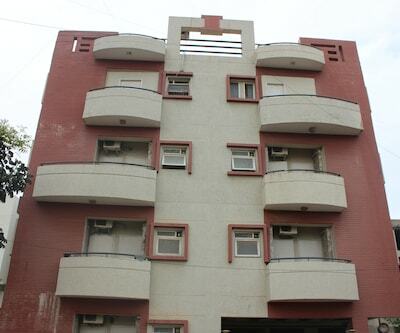 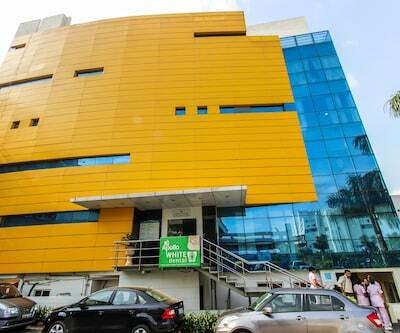 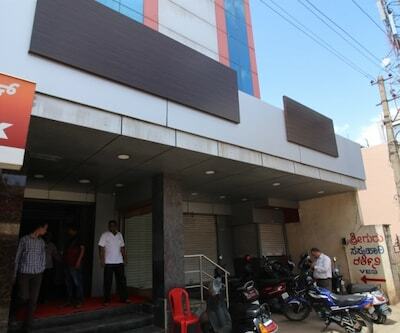 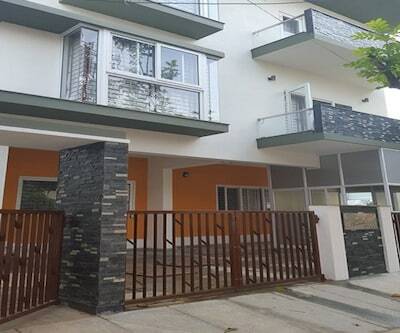 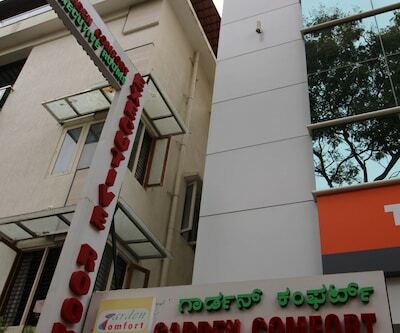 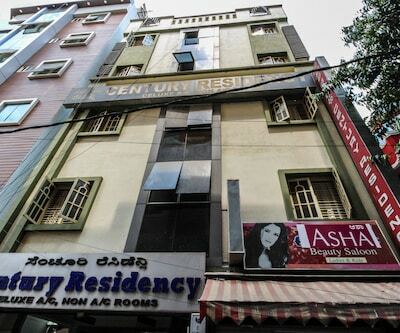 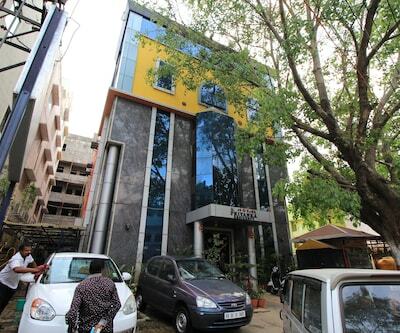 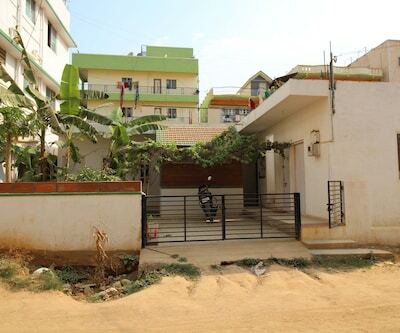 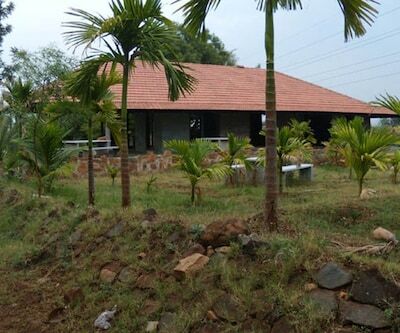 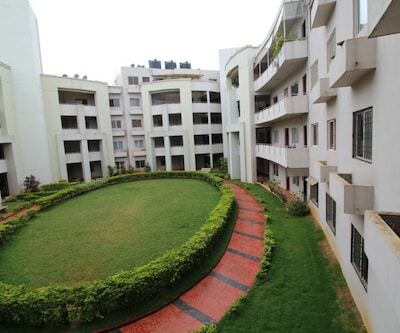 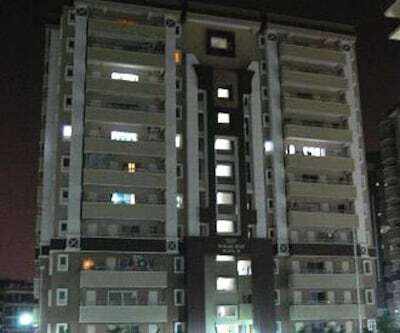 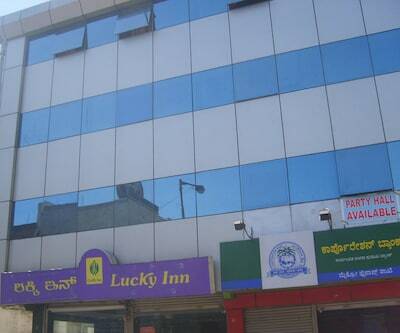 It is located at 1 km from the Bangalore City Center Railway Station and at 3 km from the Cubbon Park. 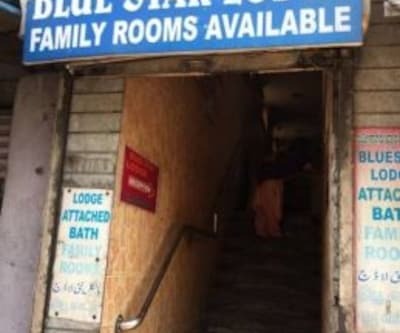 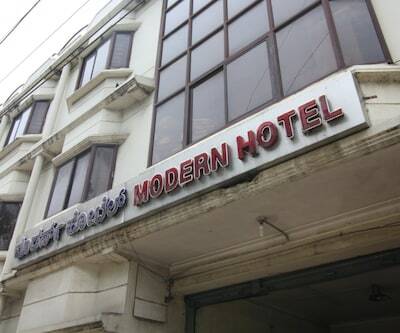 The hotel has 24 rooms, spread across 3 floors. 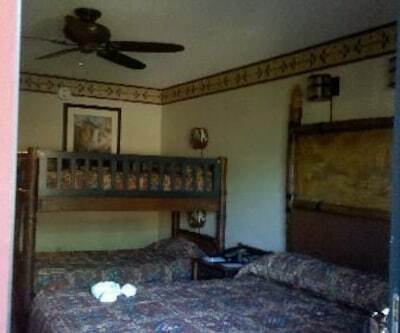 All rooms televisions, mini-bars, and safes. 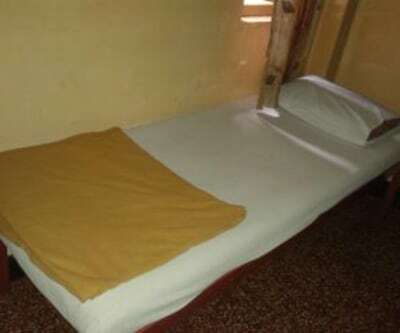 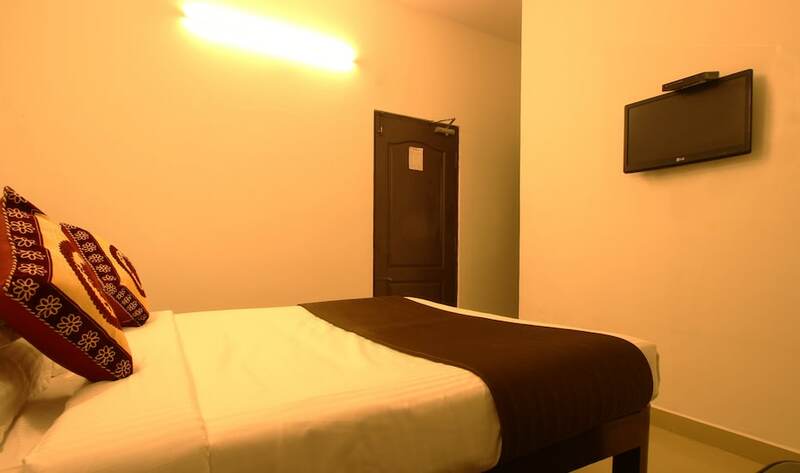 Each room has an attached bathroom with a hot and cold water supply. 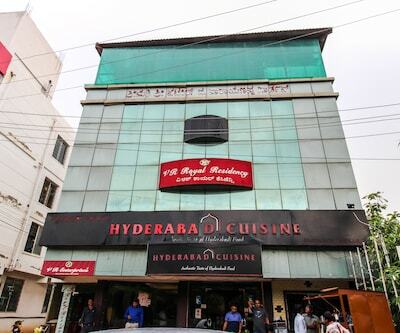 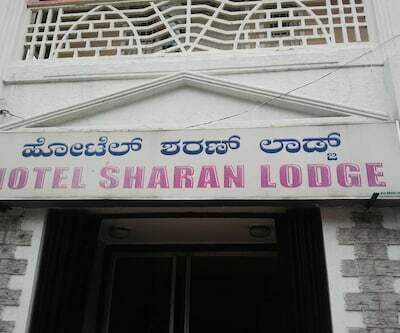 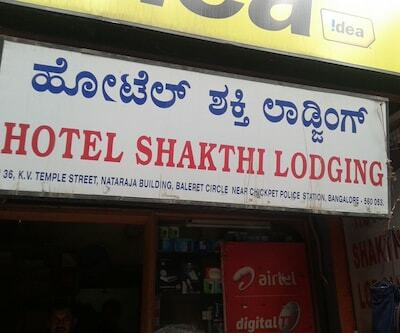 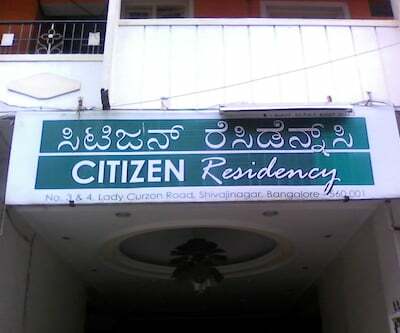 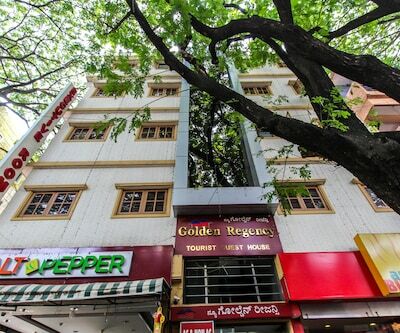 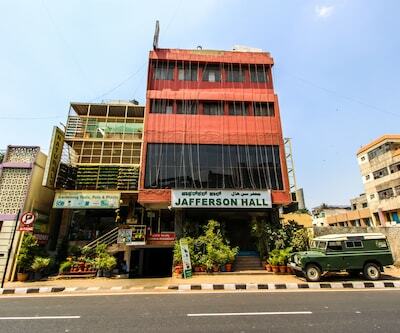 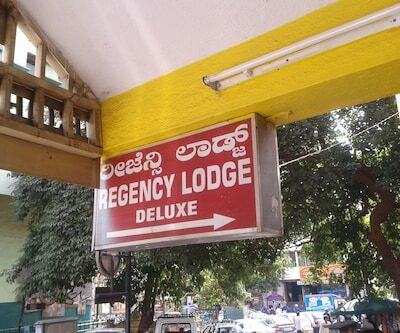 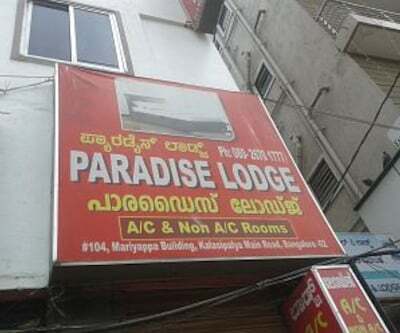 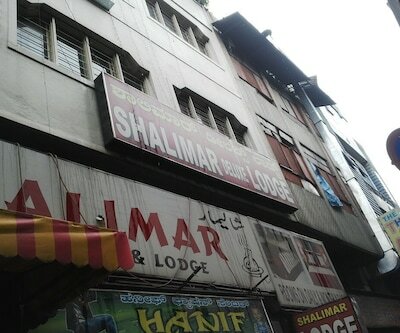 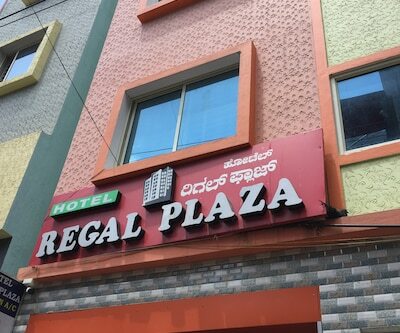 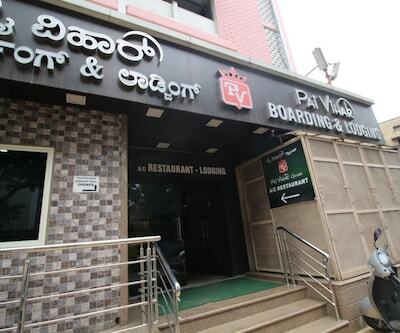 This hotel in Bangalore houses a restaurant. 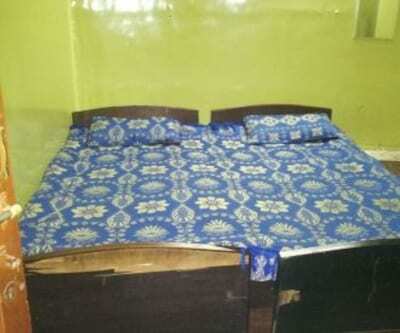 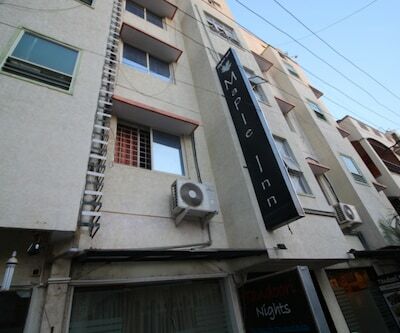 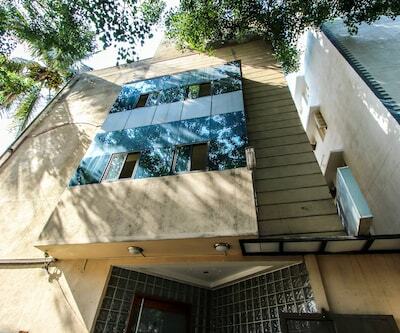 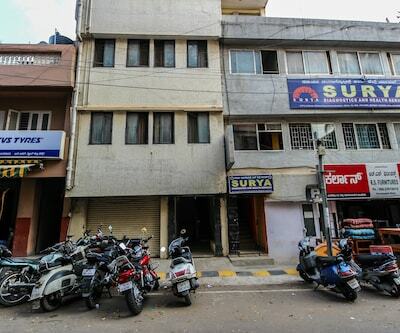 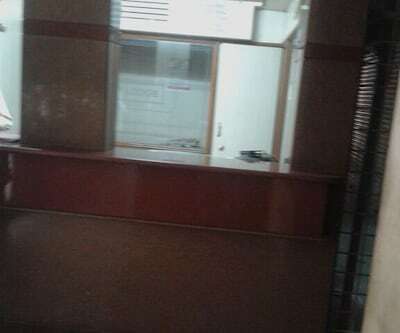 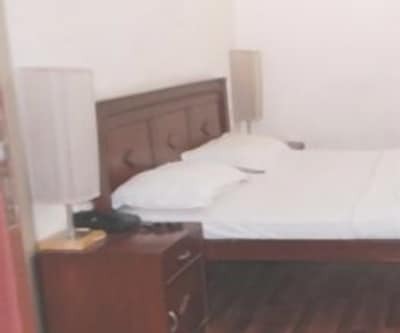 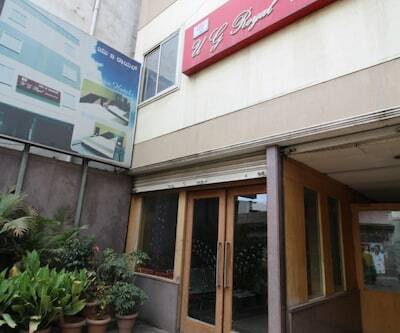 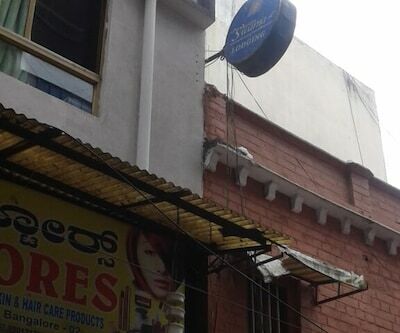 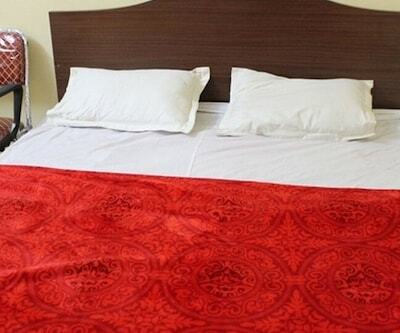 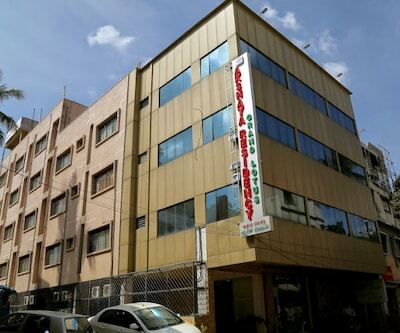 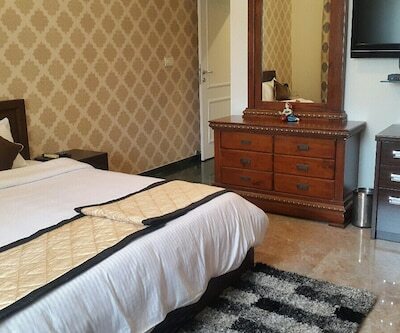 It offers currency exchange, laundry service, and doctor-on-call facility. 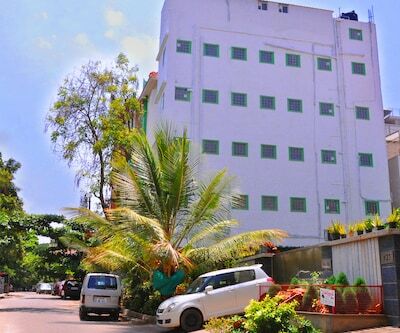 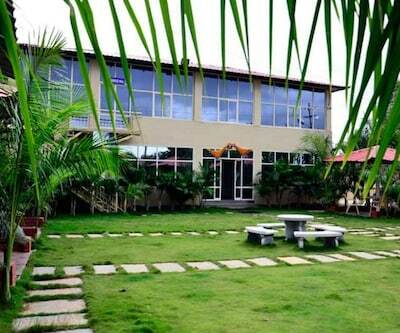 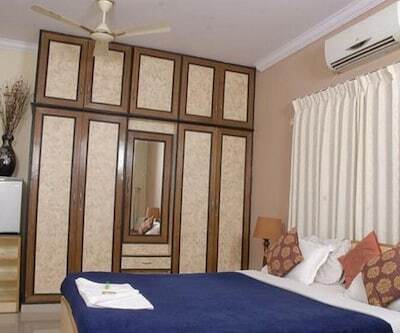 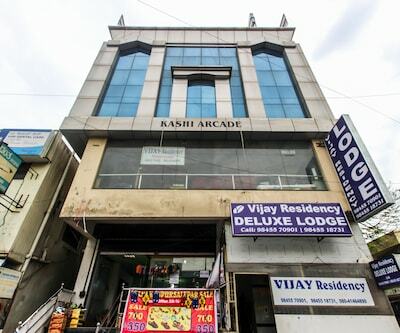 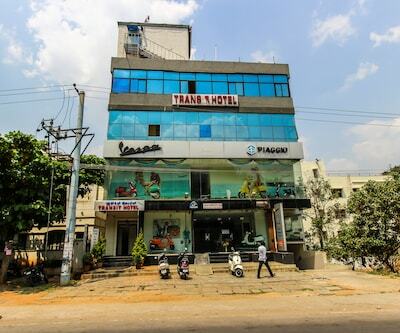 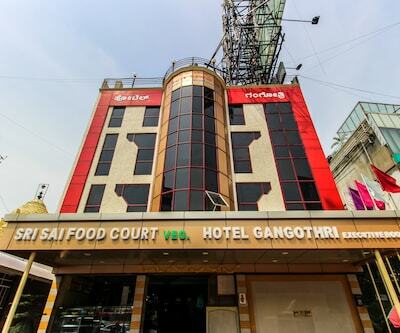 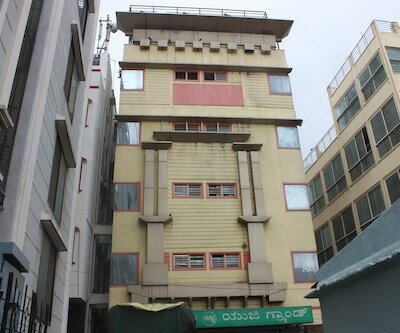 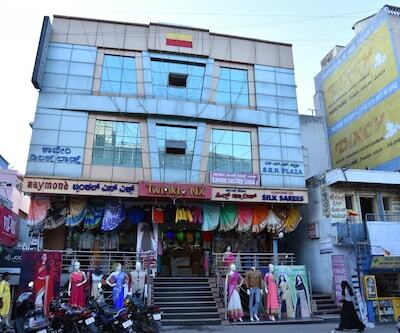 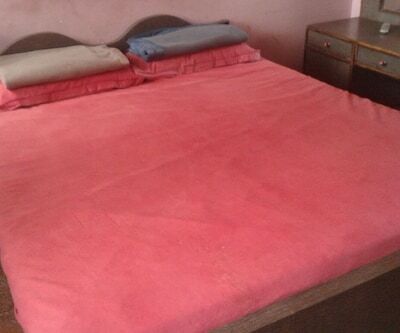 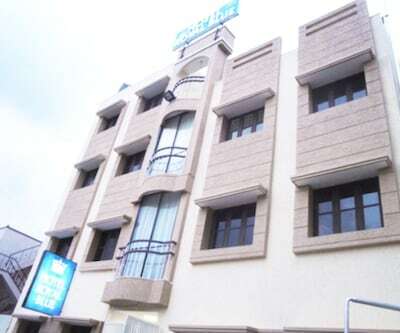 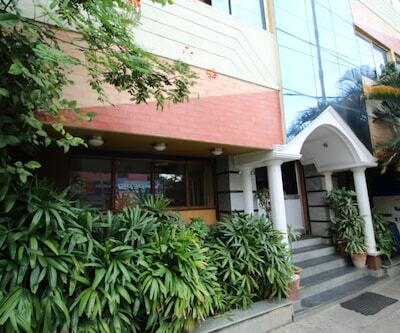 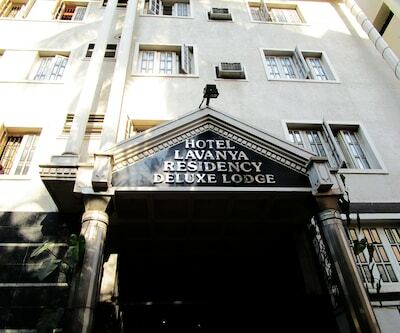 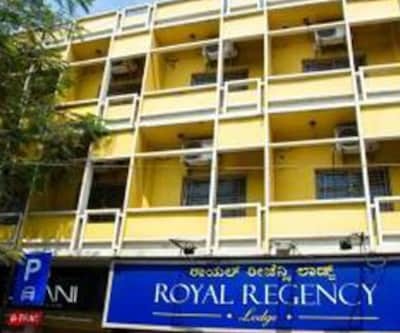 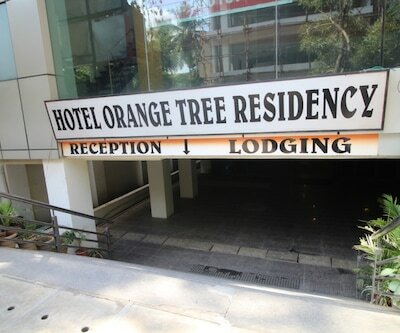 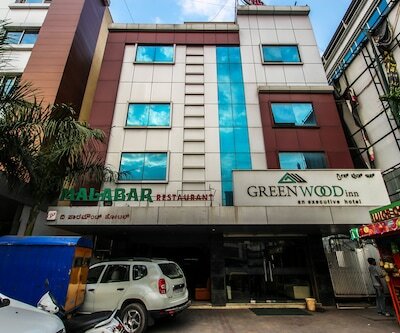 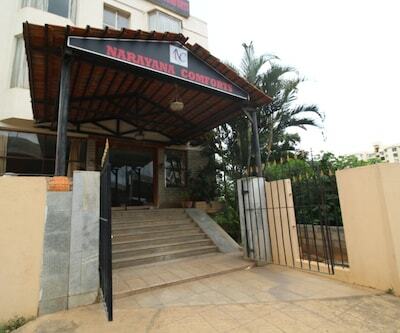 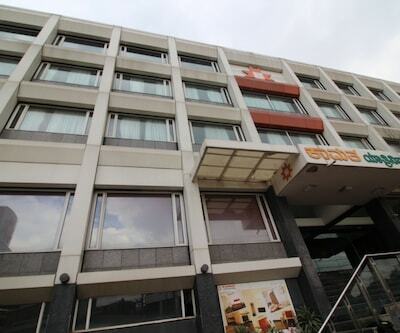 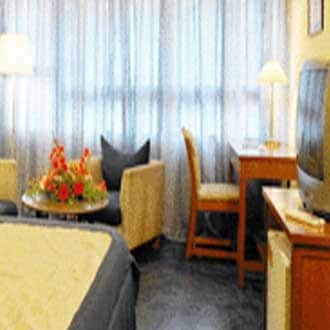 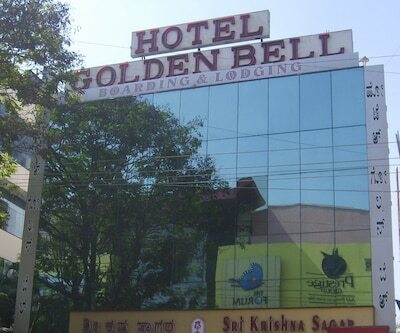 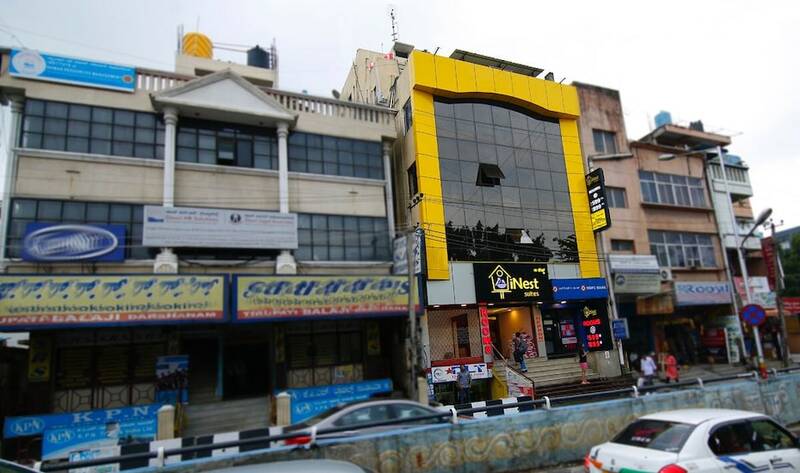 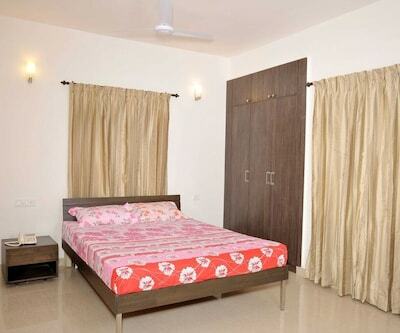 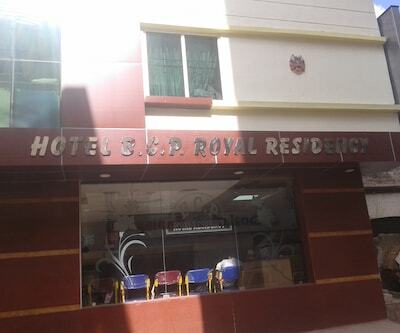 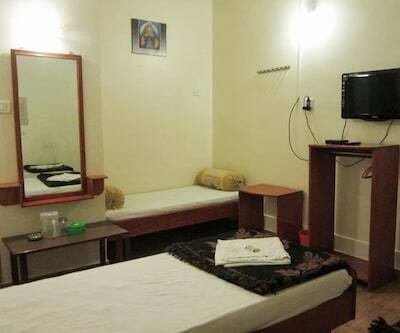 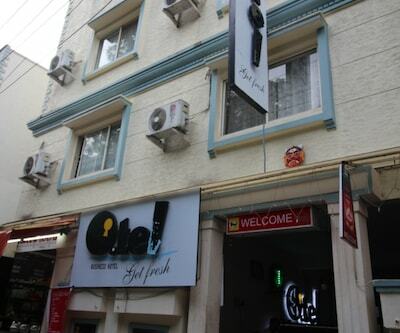 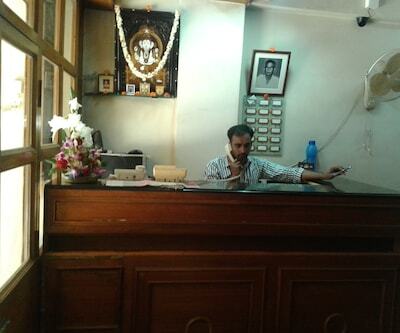 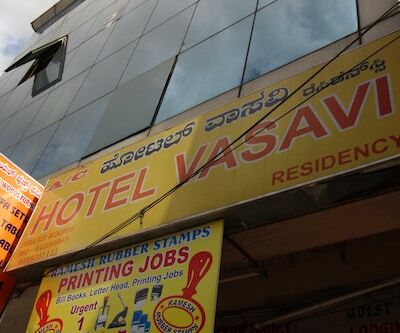 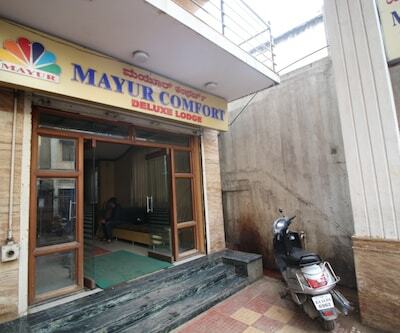 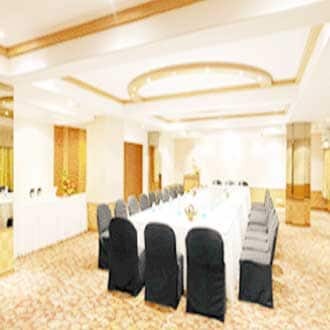 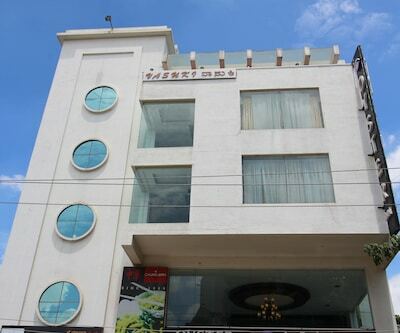 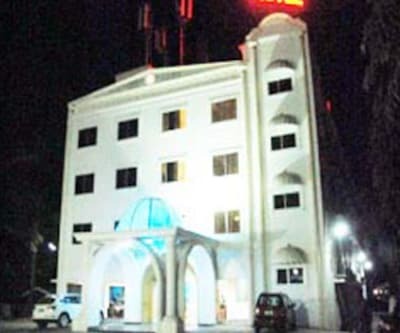 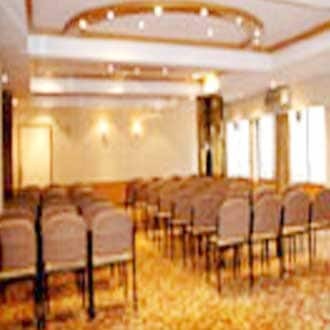 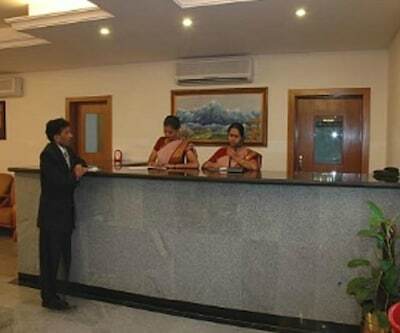 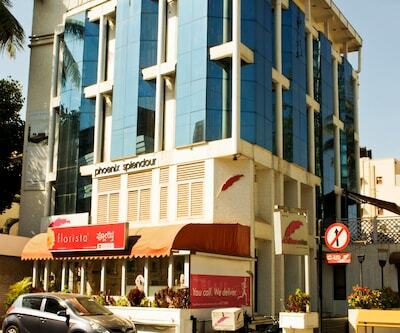 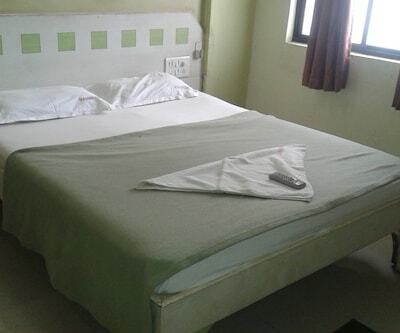 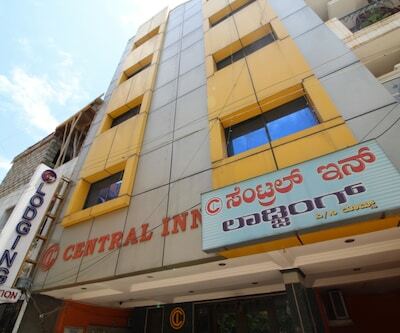 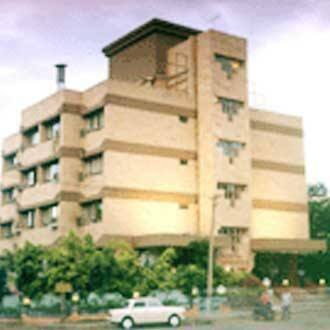 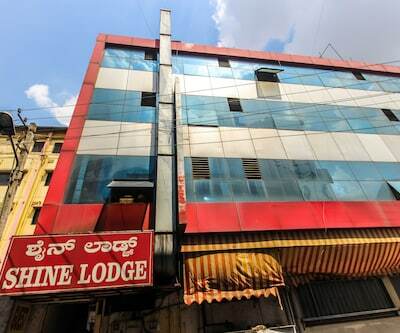 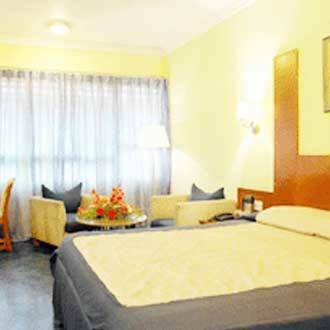 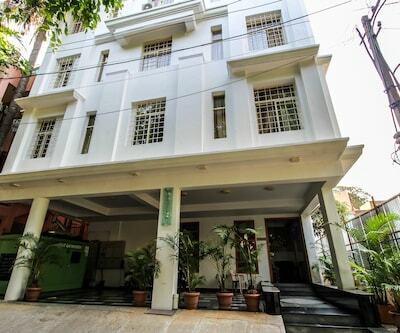 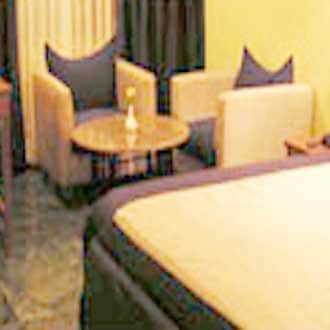 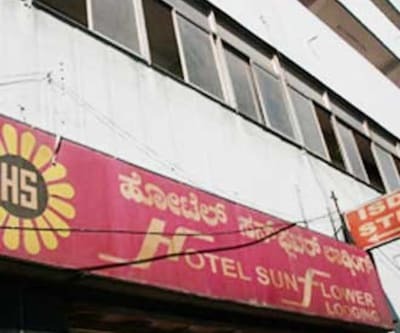 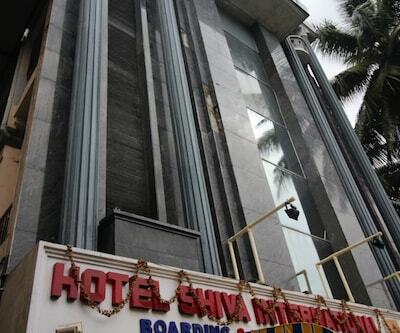 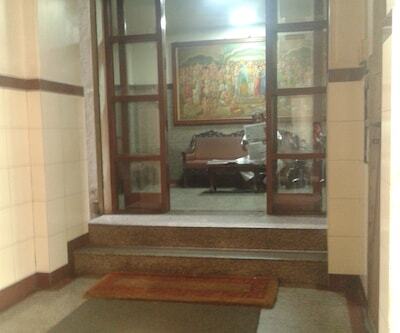 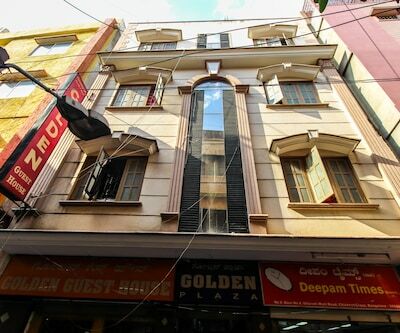 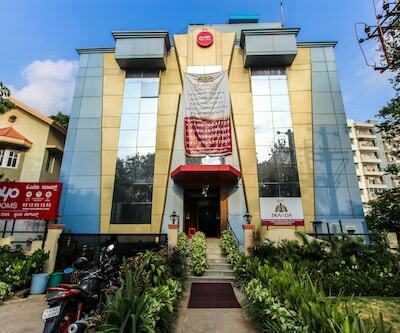 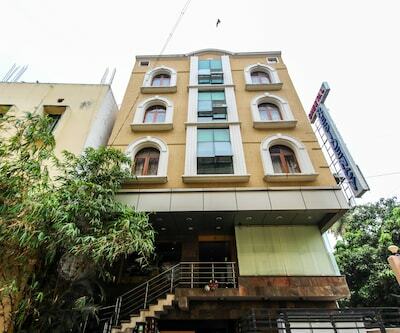 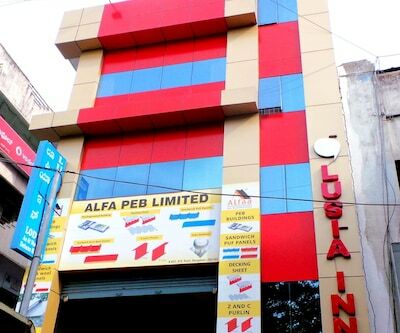 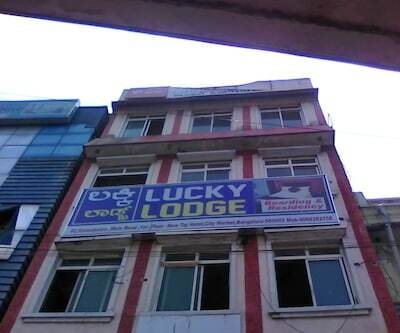 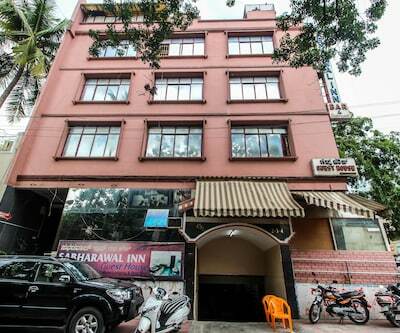 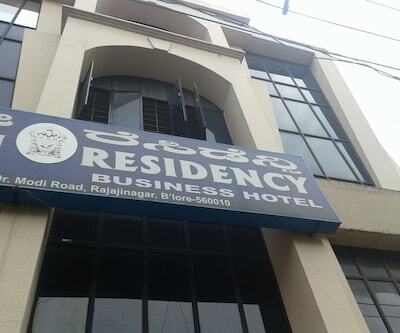 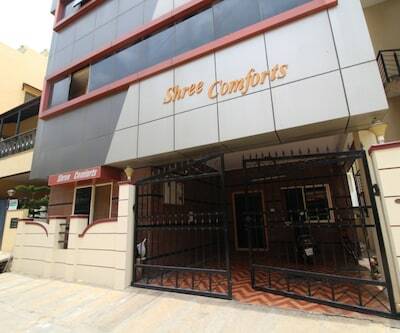 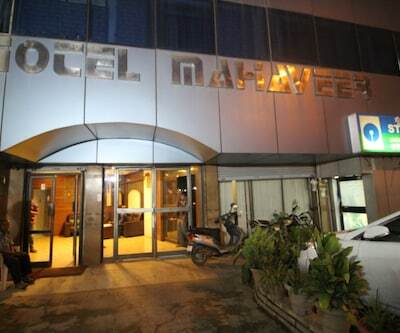 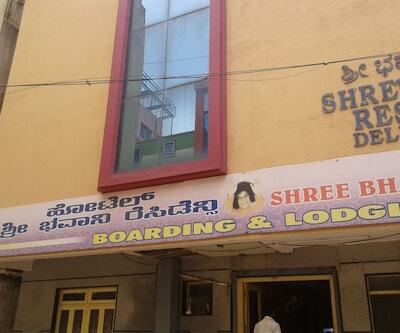 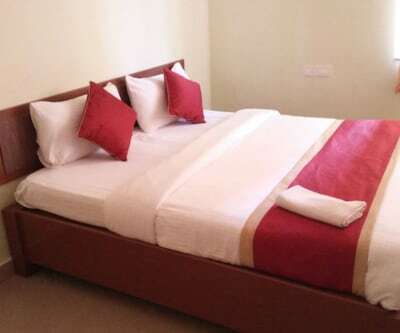 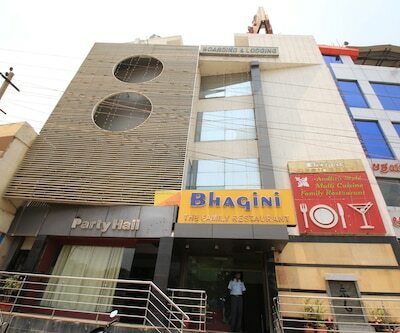 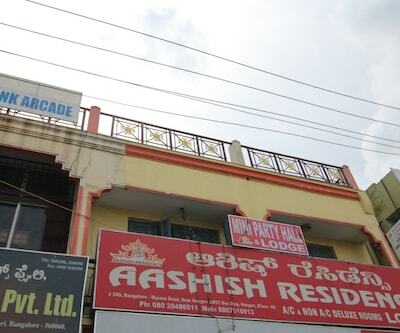 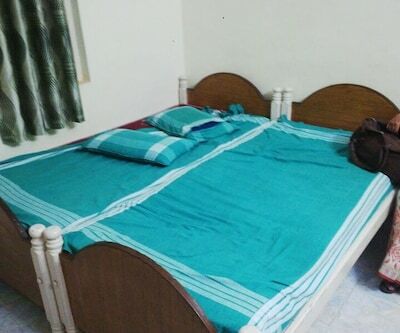 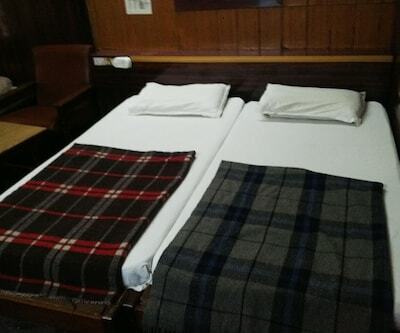 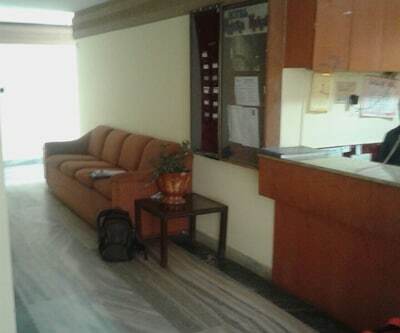 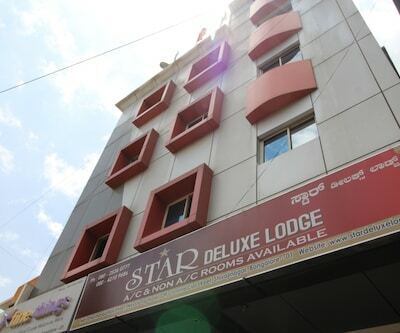 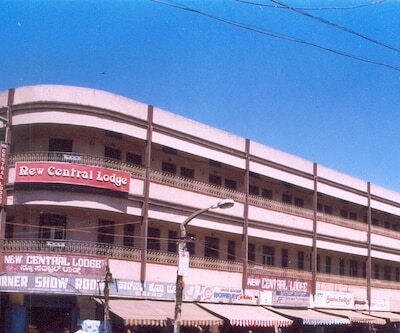 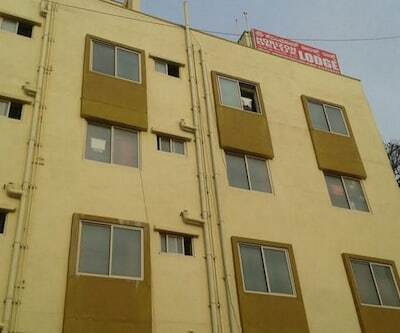 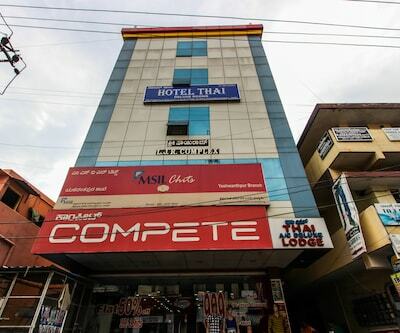 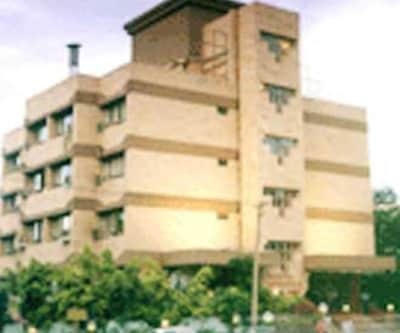 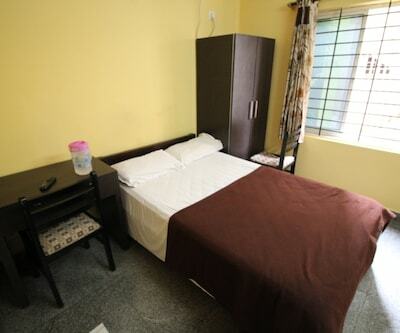 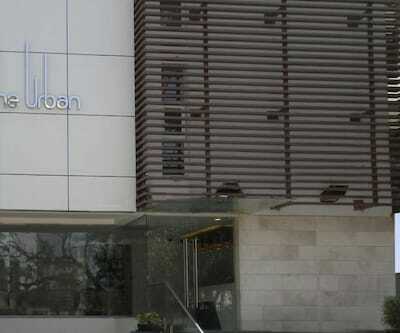 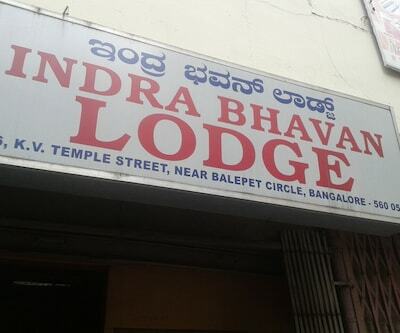 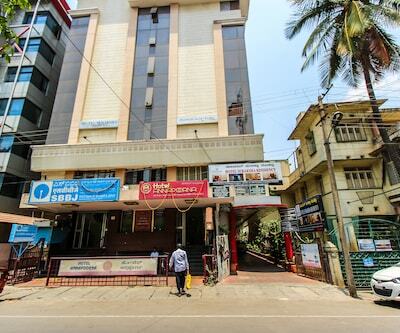 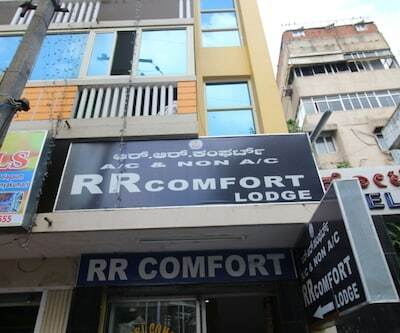 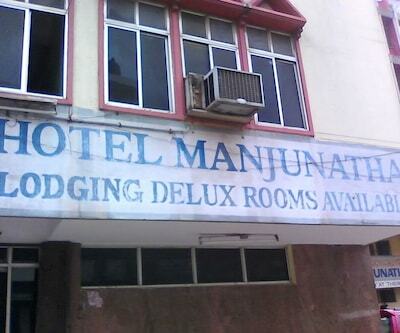 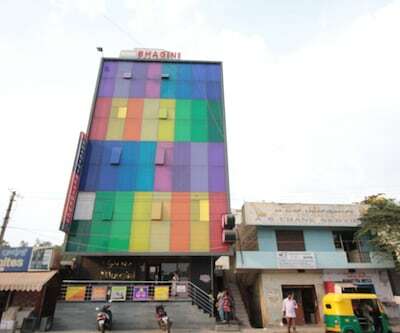 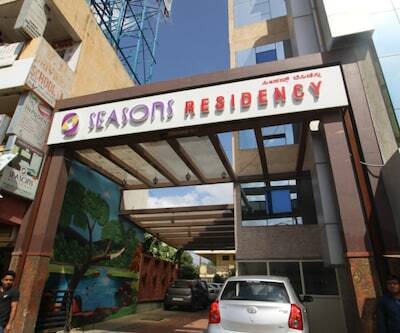 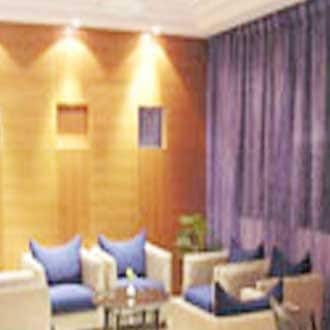 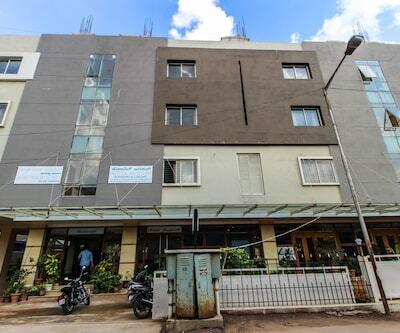 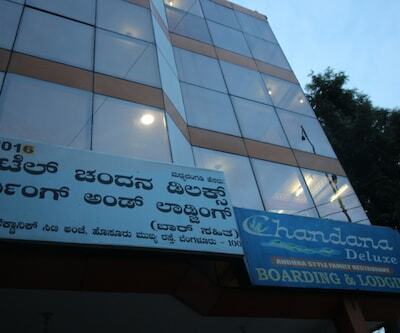 This Bangalore hotel also provides room service and business-related facilities to its guests. 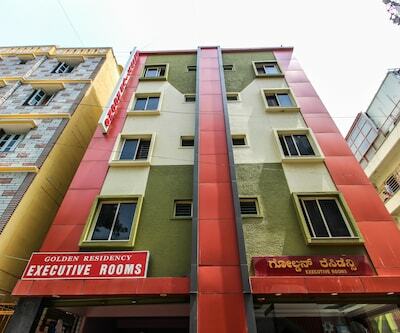 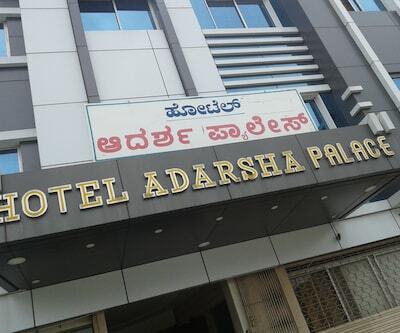 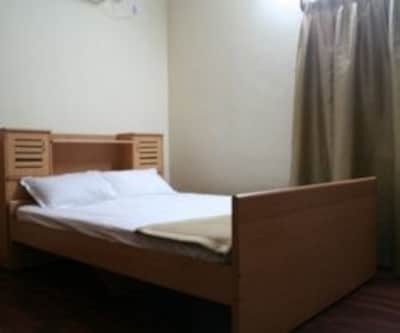 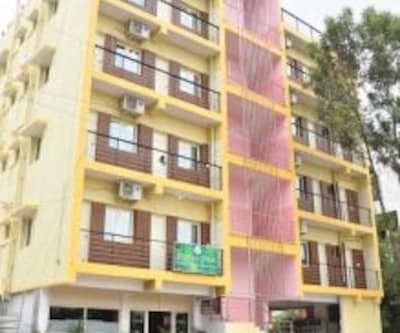 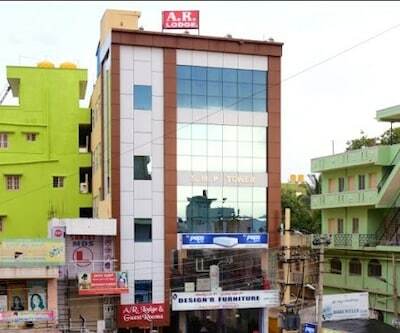 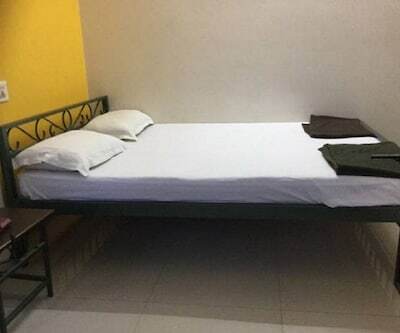 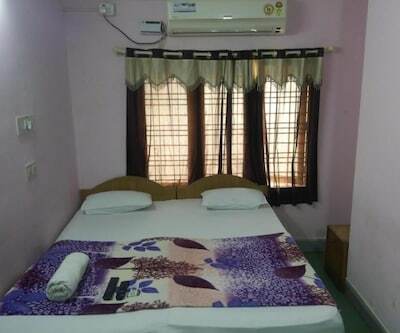 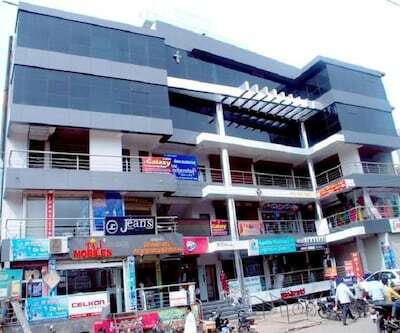 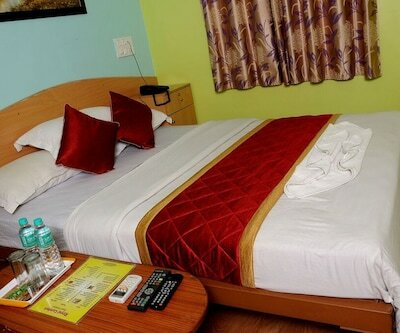 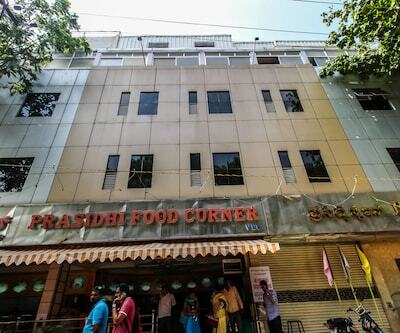 Hotel Abhishek is located at 32 km from the Bengaluru International Airport and at 2 km from the Malleswaram Circle Bus Stand. 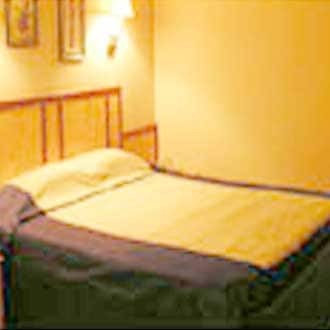 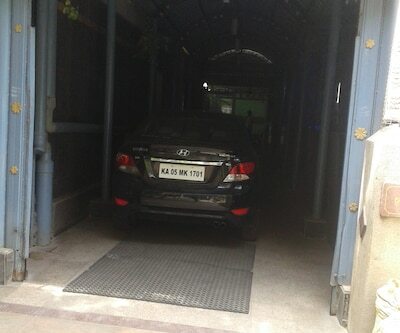 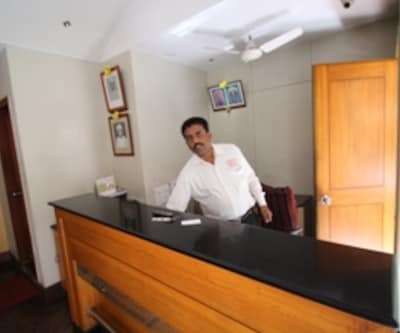 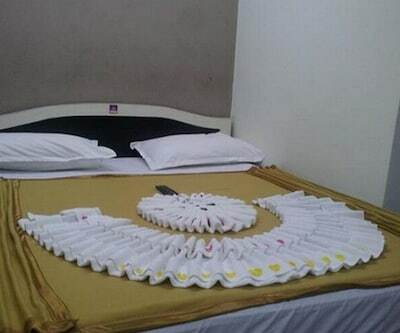 The hotel also operates a front desk and offers car rental services. 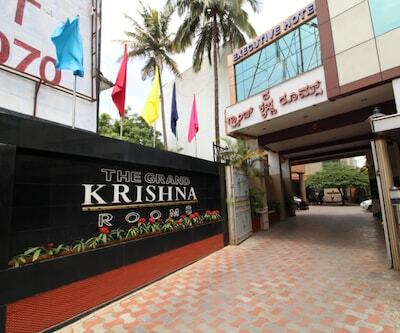 Guests can visit the ISKCON Temple (5 km), Ulsoor Lake (7 km), and Tipu Sultan?s Palace (5 km).